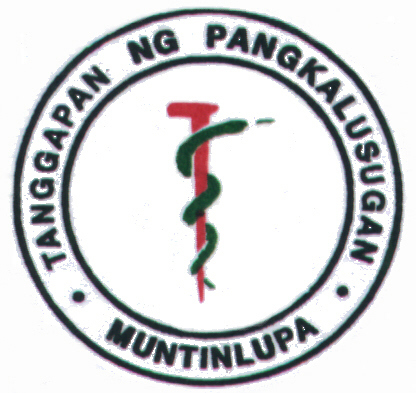 The City Health Department of Muntinlupa as the prime mover and excellent provider of quality health service in a dynamic and resilient environment. Promotion, protection and preservation of health and sanitation / supervision and coordination in the delivery of basic services. 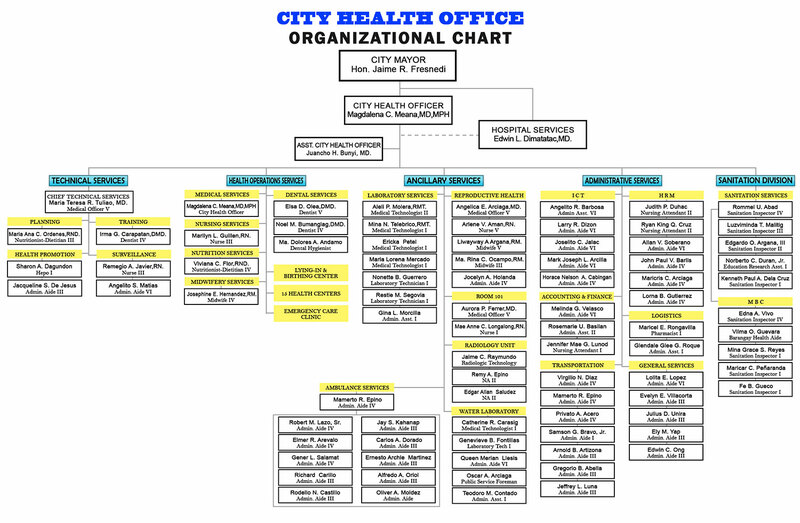 Operation, maintenance and delivery of health services. Perform radiologic examination as requested and provide results within 2-3 days.